We are grateful for those who are committed to humble service and passionate about positive youth development. We are seeking individuals who believe in our mission and the core values of best self, balanced living, safety, inclusivity, and stewardship. Summer camp jobs offer staff members more than just a paycheck – they will offer you the experience of a lifetime. Learn more about all that Miniwanca has to offer. If you are ready to take the next step, please see our current openings or apply through the appropriate application below. 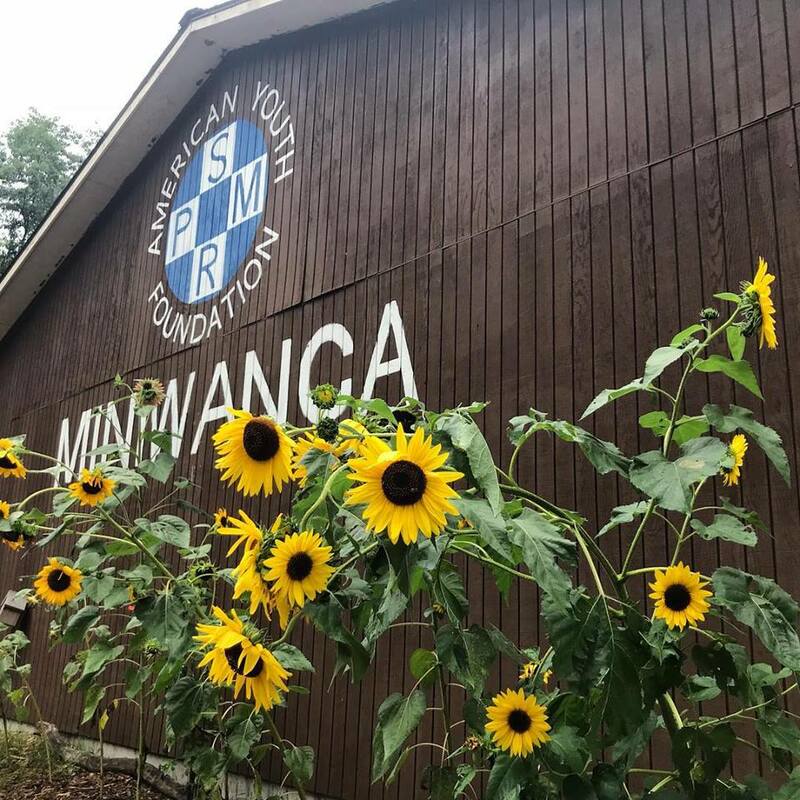 If you’d like to see what a summer at Miniwanca could look like, we invite you to see this video. If you have questions about specific positions, your application or the interview process, please contact us. 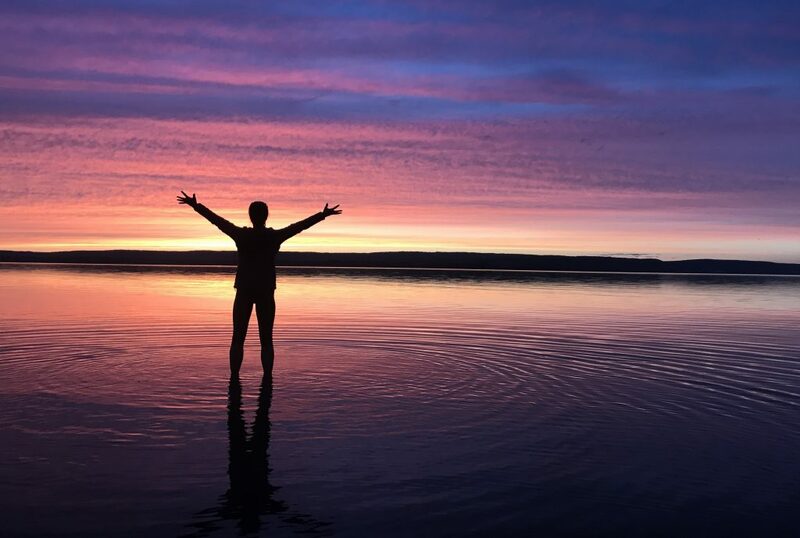 Miniwanca summer camp is a vibrant gathering of people from around the world who support youth in discovering and developing their own best self. Join this team in one of many leader, specialist, or support roles. The American Youth Foundation is delighted to share that we are growing our team and expanding our efforts! The Director of Operations is a year-round position, responsible for providing support for all functions at the site, ensuring the highest standards of quality, safety, and cost-effectiveness. The Director of Operation’s primary purpose is to directly manage the departments and areas of food program, finance, facilities, office administration, and IT. Additionally, this position will have command and awareness over research and trends in youth development that can serve as the knowledge base guiding long term business decisions. The Director of Operations will promote the site locally, regionally, and nationally.